What Are Your Photography Goals For 2018? Happy New Year! We love the fresh start that a new year brings along with it. No matter what you did, or didn't do in 2017, you can start with brand new goals and dreams for the year ahead. The main thing you need to focus on as a photographer is to actually get out there and take photos. You can not learn or better yourself without snapping photos. Take your camera with you everywhere you go and when you feel inspired, capture something unique. Or, if you do not have a camera, smart phones can take some pretty great shots now-a-days so take out your phone and photograph someone awesome! You may be just starting to explore your love of photography and want to learn as much as you can in the months ahead. If that is the case, there are SO many great ways to learn. We post great articles here on the blog but we also recommend taking classes whether it is online or in a classroom at a local college or university. CreativeLive always offers FREE classes online that will help you get started and learn everything you can think of in the photography industry. They have classes about photography, Adobe Lightroom, Photoshop, lighting, growing your business, social media and SO MUCH MORE. You can see the list of free live upcoming classes happening in the coming weeks and sign up for any you are interested in. Check out the list of classes here. Perhaps you are a hobbyist photographer and have been taking great photos for years but want to do more with your passion. Is it your year to start your own business or you are finally ready to quit your full-time job to concentrate more on your photography? Make sure you know what niche it is you want to focus your business on and get a clear business plan set and in place so you are organized. Do you love weddings and want to focus your time booking engaged couples? Or, perhaps you prefer shooting the outdoors and love capturing landscape photos or wildlife. You could also focus on senior portraits, sporting events, or travel photography. There are so many different things in our world to photograph. If you start a business, one big thing is your website and getting your portfolio online. 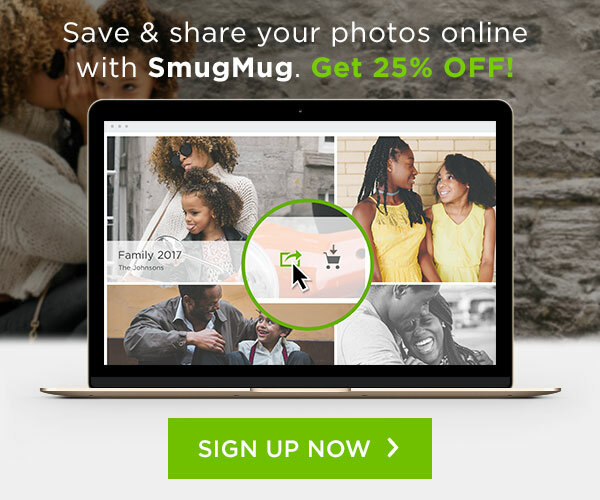 SmugMug is a great service that lets you showcase your photos beautifully online. You can store your work, share it and even sell it right from your SmugMug site. Click here to check out SmugMug and start your own site. Do you already have a successful photography business that you want to grow even bigger in 2018? We always recommend to continue learning no matter how long you have been in the photography world. With technology changing as fast as it does, there are always new products out there that can help your business succeed. 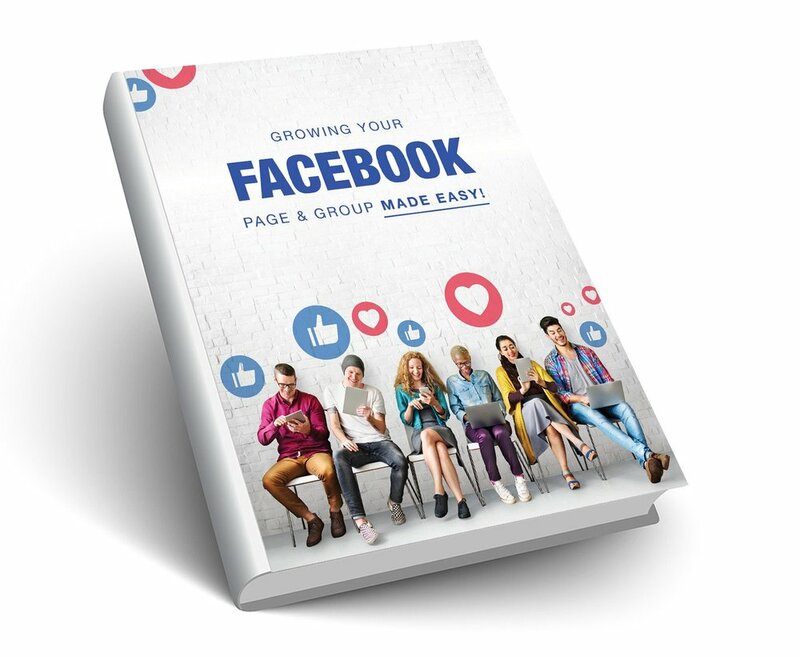 Get 450 copy and paste Facebook prompts to put on your page and within your group to grow your reach and get more likes! Click here for more information or to get this product now. Overwhelmed by all those receipts and want to get yourself organized and prepared for the upcoming tax season? This AMAZING product is just what you need! 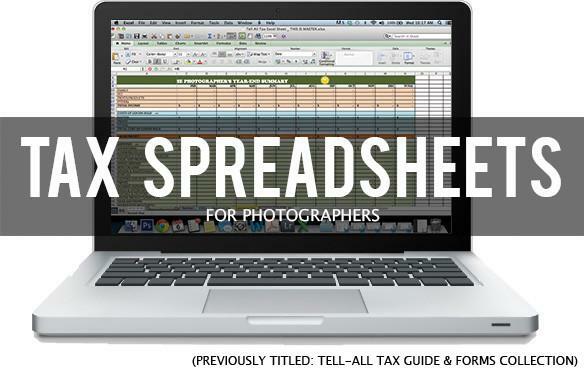 Get the Tax Spreadsheets For Photographers here. Need some ideas for new poses? 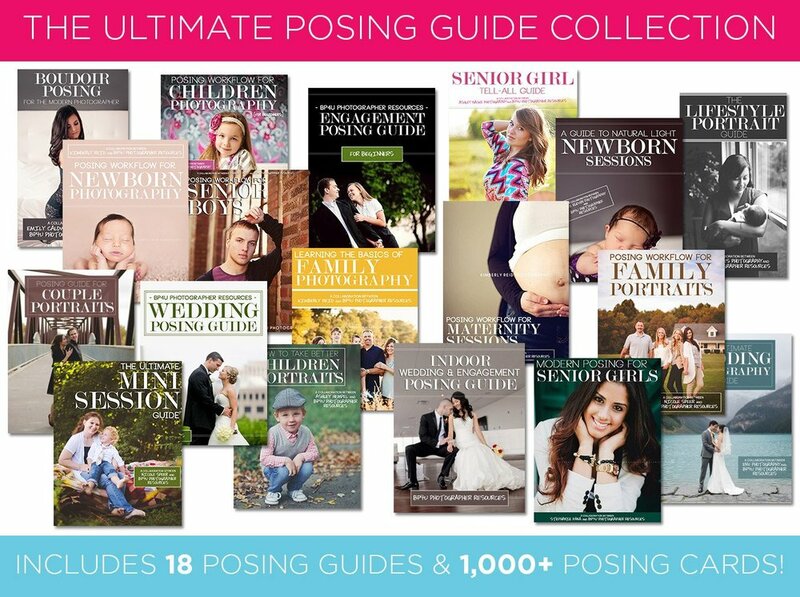 Whether you photograph couples, weddings, seniors, babies or families, this Ultimate Posing Guide Collection is for you. Freshen up your typical poses with some new ideas! Get The Ultimate Posing Guide Collection here. Click here to see all the other great products that BP4U offers! Whatever your goals for this new year are, be sure to check in with yourself often and see if you are on the path to accomplishing your goals. If not, it's okay! Life happens and sometimes it can get hard. But be sure to refocus and keep on trying. And be sure to check out our blog throughout the months ahead for great tips, articles, inspiration and more. We also have a camera giveaway going on right now... have you entered yet for your chance to win a Nikon D810 or Canon 5DS R? Click here to enter now! We wish you all nothing but love, happiness and inspiration this year. Best of luck to you all in accomplishing your 2018 photography goals! Want to share your goals with us? We would love to hear them all so please comment below!